At Kindle Project our ideas and questions about the issues we are most passionate about are rarely clear-cut. We oscillate between the philosophical, the practical, and the political. 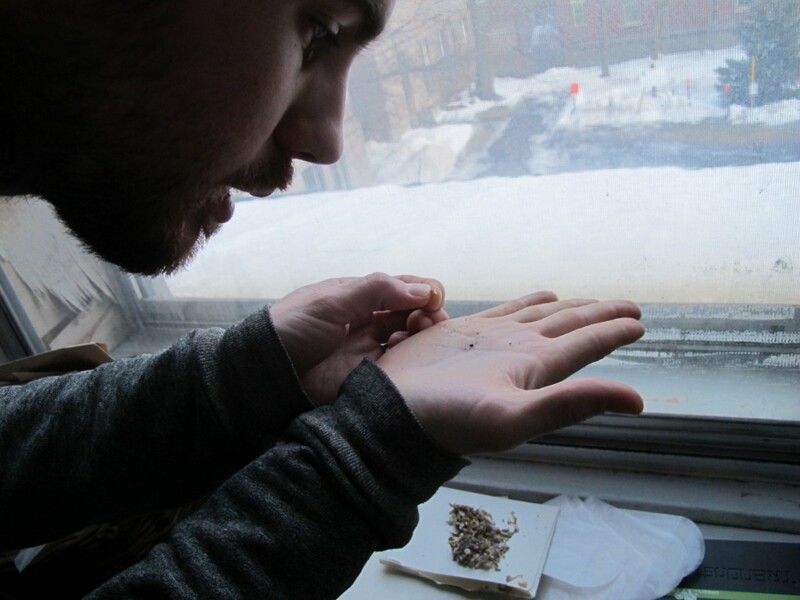 As we delve into the exploration of seeds it seems only fitting that we begin with a conversation with Cameron Stiff, a Montreal based environmentalist who is starting a seed library, Pharmaseed, with a very specific purpose – health. 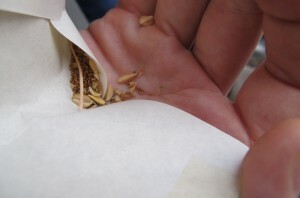 Seed saving is as old as agriculture itself but it is hardly common practice nor is it a priority for most people, even those with their own gardens. 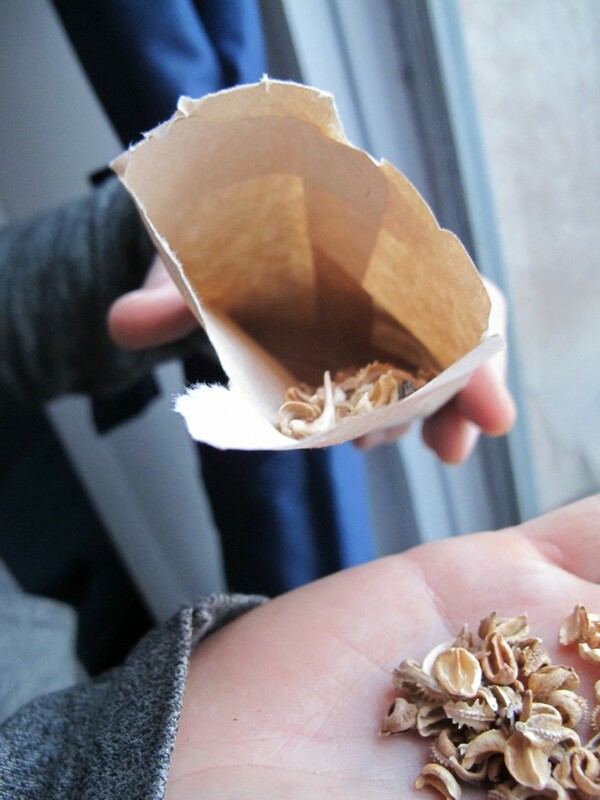 In the coming weeks we will be exploring various aspects of seed saving, seed libraries and the reasons behind creating these essential initiatives. 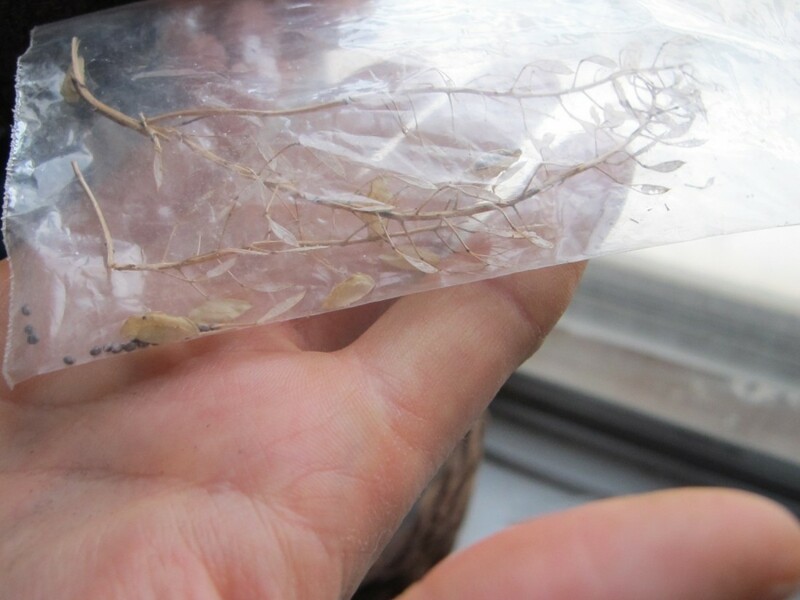 Pharmaseed allows us to look at one of the why’s behind starting a seed library and how as individuals we can become personally invested in projects such as these. Pharmaseed will be a public seed bank located in Montreal at the Sierra Youth Coalition offices. Set to launch in spring of this year, visitors can come to browse and take (and at the end of the season, replenish) various seeds. Cameron describes his desired outcome for the project: “I want to explore, in depth, the different medicinal and nutritional qualities of different plants, bring them forward and create a (seed bank) where people get prescriptions, and then get a plan to make a garden to suit their personal health needs.” He explains that this process can be both self-prescribed and aided with guidance to build one’s own garden. All seeds at the Pharmaseed will be stored in medical pill bottles as a part of the statement the project puts forth about our health and our relationship to plants and environment, and of course, to our medical system. Many pharmaceuticals are derived from plants and while the field of allopathic medicine is aware of this, it is not often referenced; therefore further disconnecting us from the literal roots of the healing agents we choose when we are ill or imbalanced. Plant based medicine and the knowledge that stems from this is extremely old and one of the most well recorded bodies of knowledge has its roots in the Vedic Period of India. 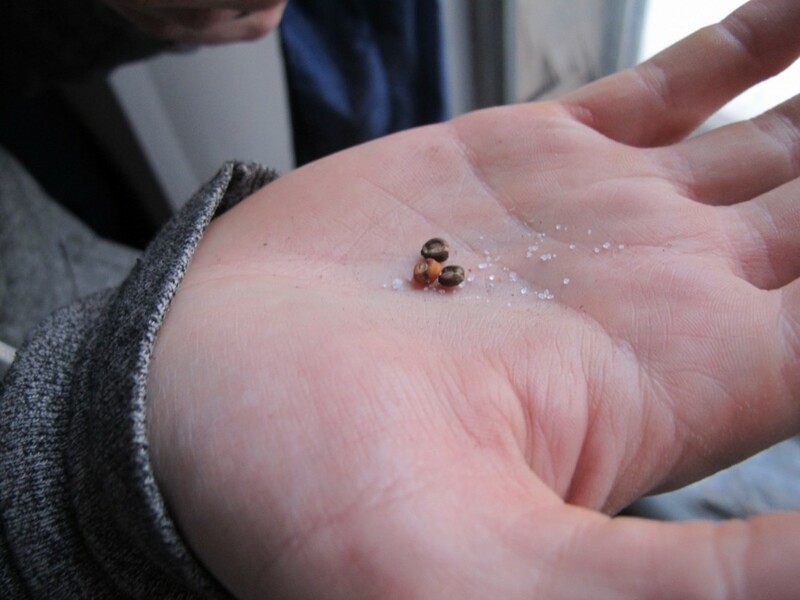 Remembering this long history acts as a reminder that saving seeds and seeking health knowledge from plants is not something new for us as a human species. However, our current system of Western medicine often does not acknowledge, with enough emphasis, the importance of plants in our overall health. While Pharmaseed is not about being in opposition to allopathic medicine, it does, however, empower individuals to consider their own health needs and make choices based on those needs. 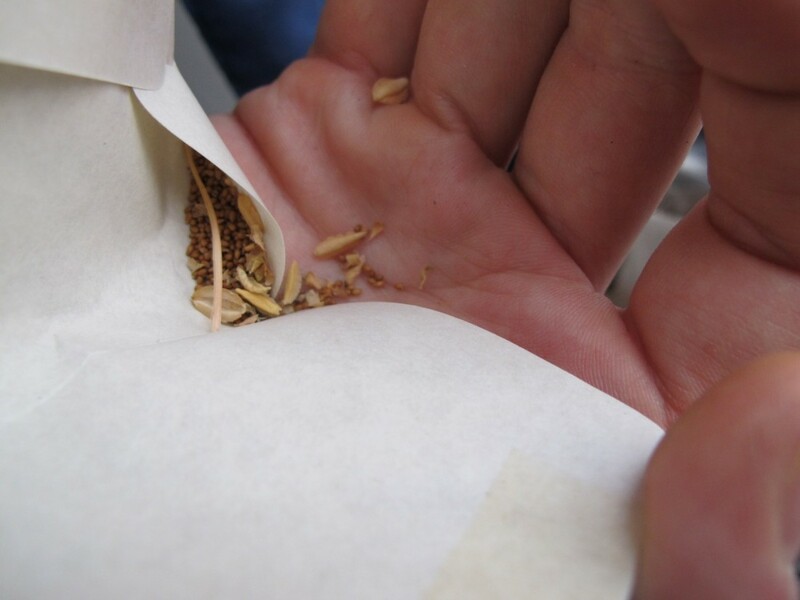 While Pharmaseed’s overarching mission is similar to that of other seed banks (preserving genetic diversity of plants, preserving organic and heirloom plant varieties, ensuring the resilience of plant varieties and etc.) 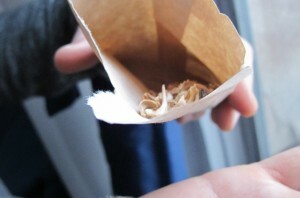 it is viewing the necessity of seed saving through the lens of health. 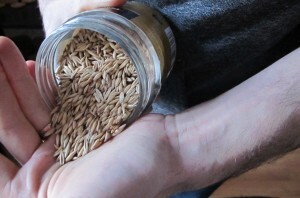 Unique in its mission, which has political and social statements in the way it is set up, Pharmaseed is providing a health alternative that is free, self-directed, based in ancient knowledge and is sustainable. Pharmaseed is helping to reframe how we interact with our concepts of health and what is available to us. It asks those of us who are capable and interested in building our own gardens to think about what imbalances exist in our health and aid those imbalances by carefully cultivating plants that can help support our health. 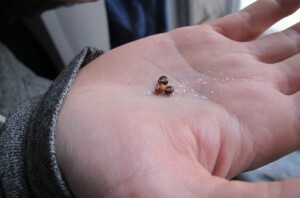 It makes the seed as important as the medicine; the seed becomes the medicine. Furthermore it challenges our notions of where our foods and medicines come from and asks us to save what is precious and necessary for the survival of our many plant species that we rely on whether knowingly or unknowingly. 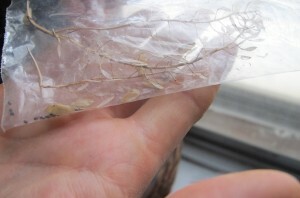 Cameron reminds us that, “We don’t always see how valuable seeds are. We live in a society where big things matter. We have to reprogram our internal calculators to realize that small is powerful and beautiful and within that tiny seed is immense potential. It’s up to us if we want to cultivate it. 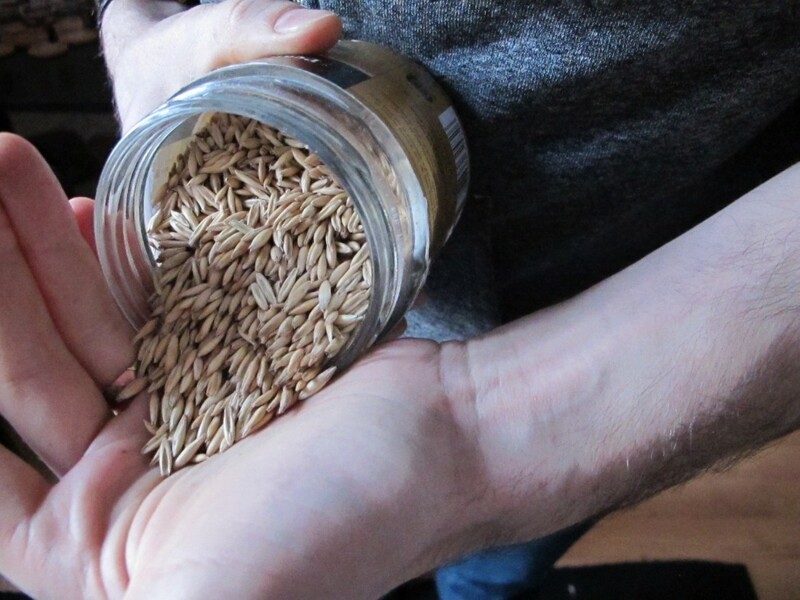 A pill bottle could have thousands of seeds in it…If global systems breakdown we will need local resources in ways we’re not used to – then the single seed will be seen as useful.” The power of this one seed library is that it is helping to make seeds important to us, personally. When Pharmaseed launches we will let you know and at that time there will also be resources available about how you might start a Pharmaseed in your community. Cameron is a huge fan of the wilderness, feeling most at home in a stand of ancient hardwoods, or on a mountainside, or sitting on a surfboard in the ocean. His love of nature and the finer qualities of humanity – our intelligence, creativity and ability to love – motivate him to work for social justice and the environment. He dreams of sustainable cities, car-free, green and livable, living symbiotically with their surrounding countryside, rather than ‘taking, making and wasting’, in the words of green architect and Cradle-to-Cradle author William McDonough. 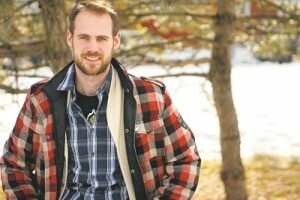 Cameron has organized extensively around climate change at the national and international levels, worked at Concordia University in Montreal on a variety of sustainability projects, led greening and sustainability projects in his neighbourhood, and co-created a social networking platform for social entrepreneurs. He loves woodworking, making music, growing and cooking food, yoga, hockey, and theatre, and traveling to new and exciting places, meeting incredible people and learning new things about himself and the world.